Master-planned community amenities aren’t just a nice thing to have at home today; they are essential for many buyers and can even drive a new-home purchase in a specific community. As leaders in master-planned development over the past two decades, SouthStar Communities remains committed to well-rounded communities where the lifestyle opportunities are just as important as the homes. 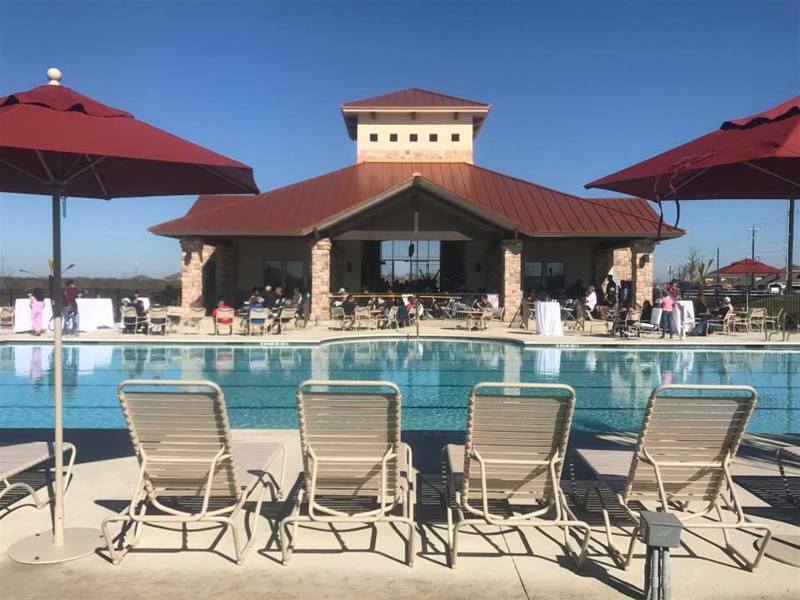 To that end, we are proud to announce new amenities at Mission del Lago in San Antonio and The Crossings in New Braunfels.